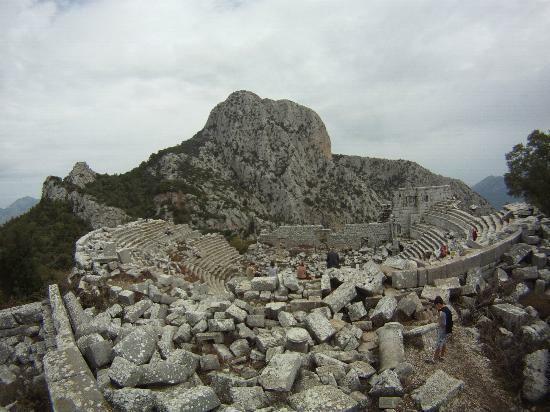 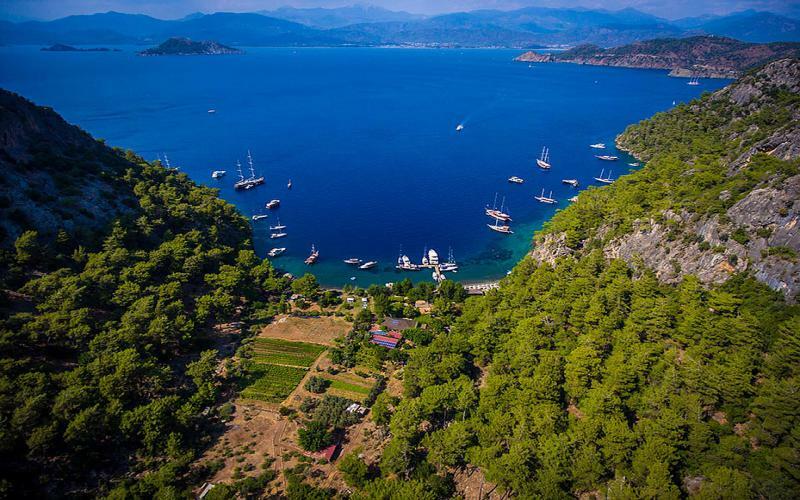 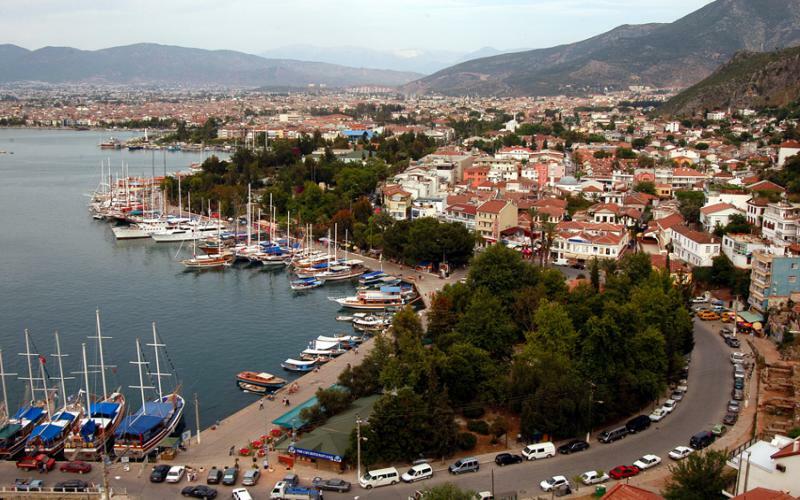 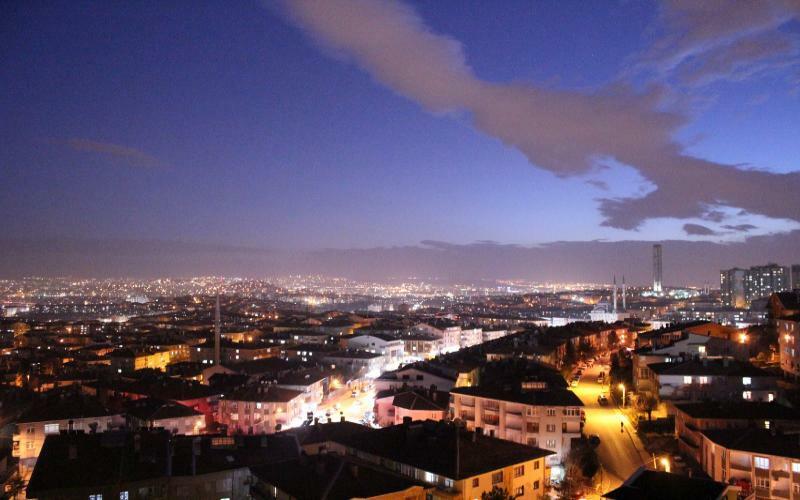 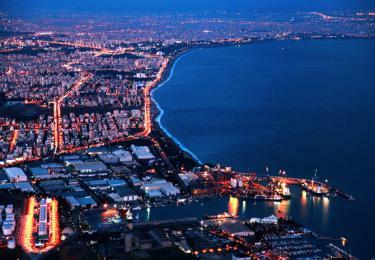 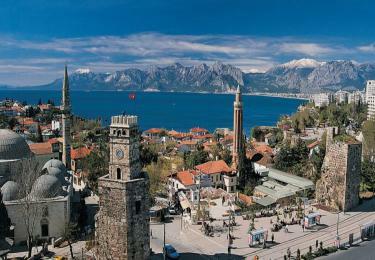 Because of the archaeological and natural riches "known as the Turkish Riviera. 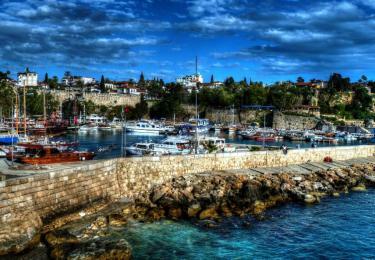 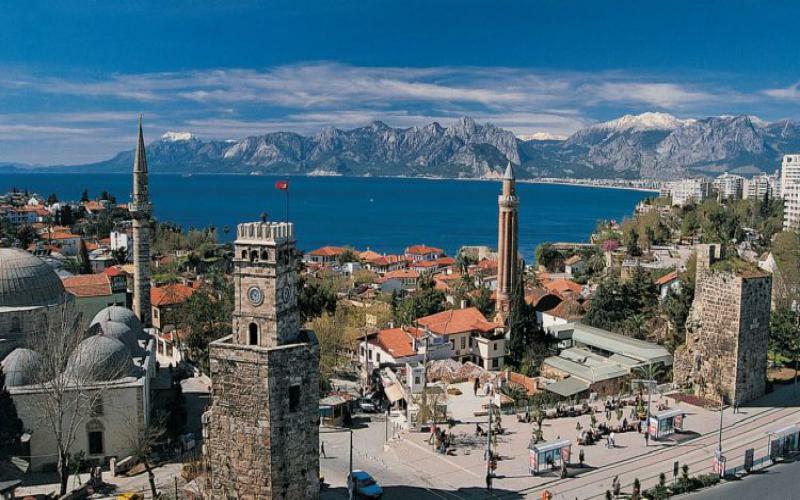 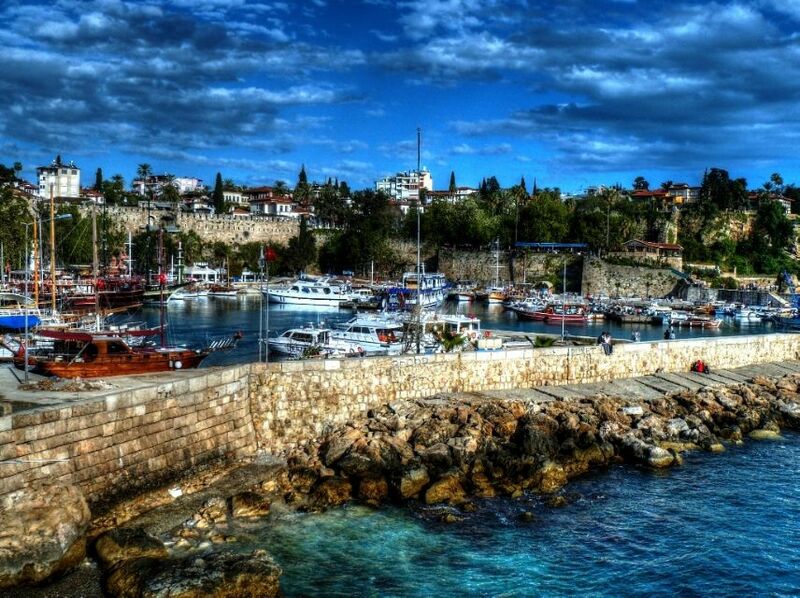 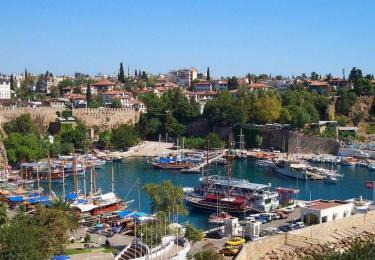 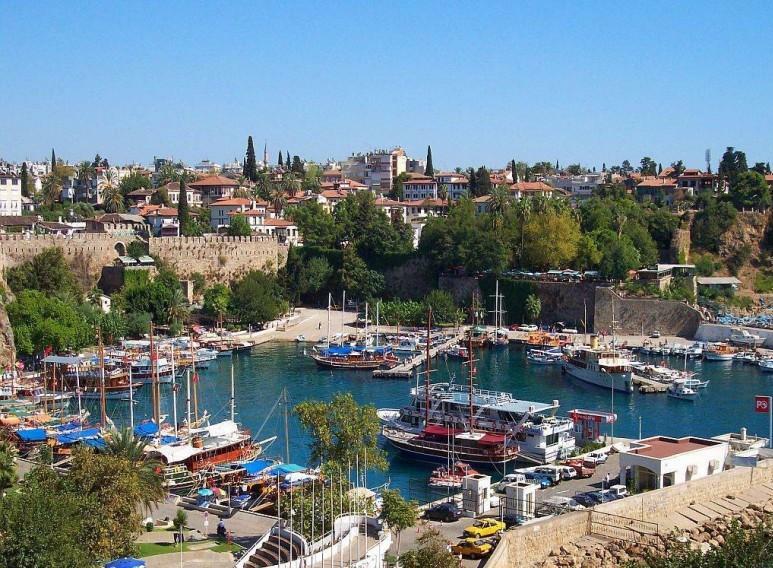 Sea, sun, history and nature in Antalya, where the most beautiful and cleanest beaches in the Mediterranean. 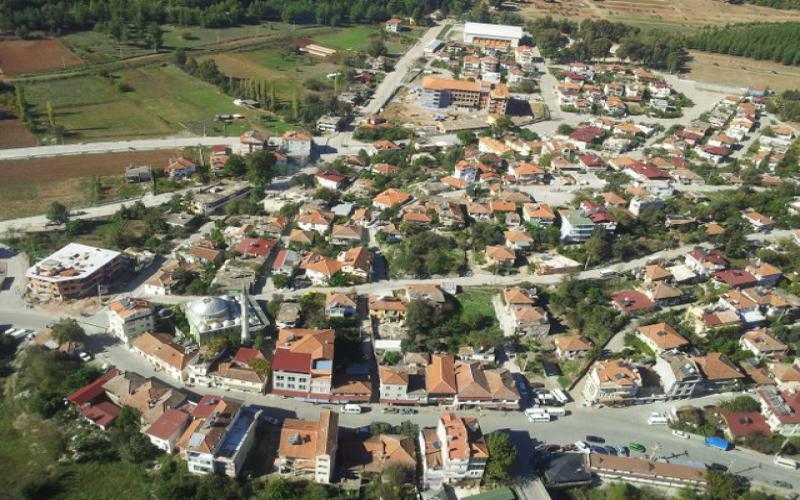 630 km. 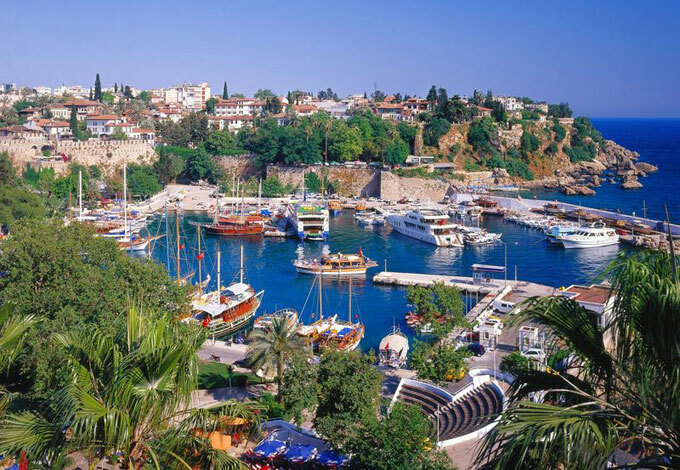 in length, along the coast of Antalya, ancient cities, harbors, Memorial tombs, secluded coves, sandy beaches, lush forests, and streams. 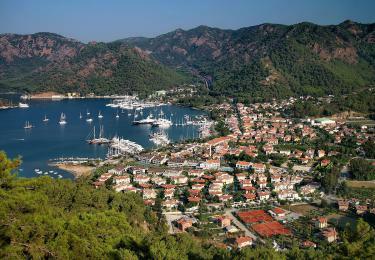 Boulevards with palm trees, a prize-winning Marina, traditional architecture, forming a corner with quaint Kaleici Antalya which is the most important tourism center of Turkey with modern venues, Aspendos Opera and Ballet Festival, International beach volleyball, Triathlon, Golf competitions, Archery, tennis, skiing competitions, etc. 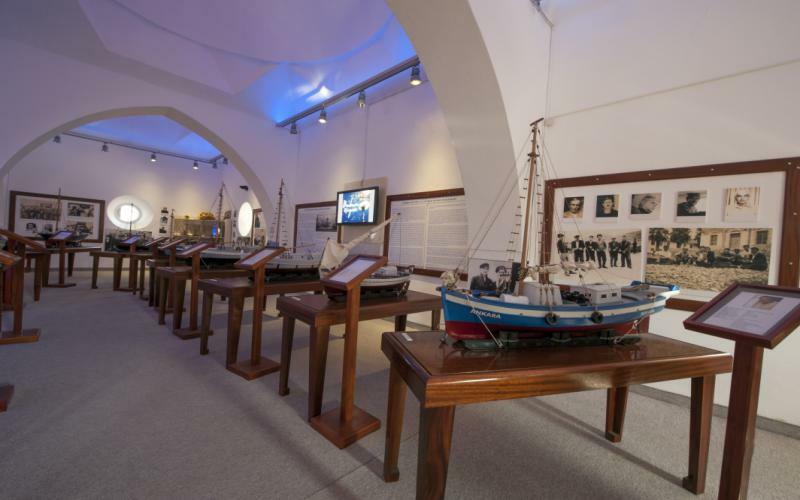 activities, opened in 1995, with Antalya culture center of plastic arts, music, theatre, hosts many cultural and artistic events such as exhibitions.